Scientists are constantly looking for new ways to make medicine more personalized. One way they are doing this is by researching stem cells. 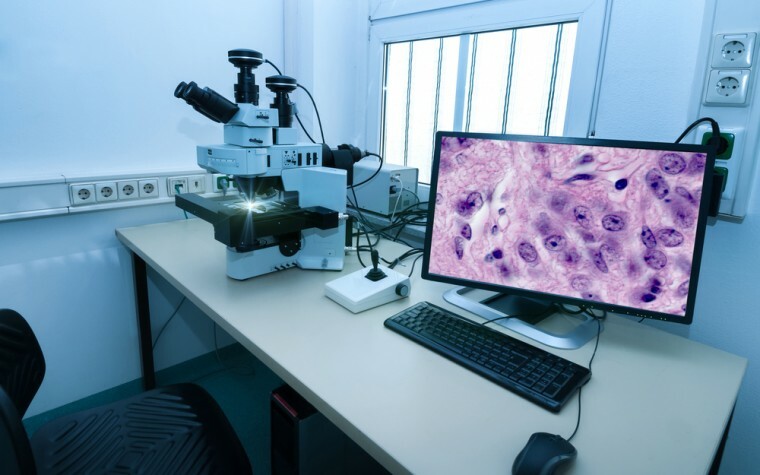 These researched cells are undifferentiated, which means they don’t have a specific job or function because of this they have the potential to become other kinds of cells in your body. 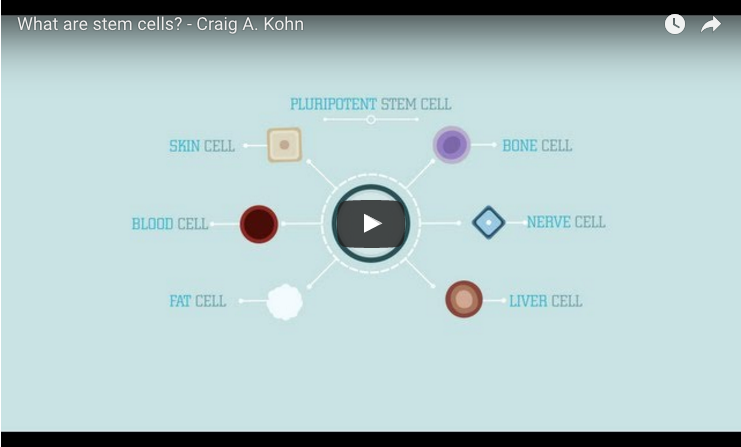 In this video, shared by TED-Ed in 2013, the job and potential of stem cells as a treatment for several diseases is beautifully explained by Craig Kohn. Amyotrophic lateral sclerosis or ALS is one of the conditions where patients can benefit from the use of stem cell treatment. Watch the video and discover more about how stem cells work and what regenerative medicine is all about. Tagged ALS, amyotrophic lateral sclerosis (ALS), stem cells.